Barbara J. Buss - The Kafafian Group, Inc.
Barb has been with TKG since 2015. She keeps our office running smoothly and assists with administrative duties in all lines of business. Barb has over 30 years of experience in the financial services industry. Before joining TKG, she was a Marketing Specialist at Team Capital Bank (now Provident Bank) where she was responsible for tracking marketing campaigns, updating collateral and MCIF research, as well as supporting administrative functions of the department. In addition, she served on the Product Committee where she was instrumental in the development and launch of Team Capital’s Libor-indexed money market product. Barb began her banking career at Vista Bank in Phillipsburg, N.J., where she started as a teller and later became a branch manager. She also she worked in the marketing and human resources departments, where she was responsible for payroll and assisted with training and recruiting. When Vista was acquired by United Trust (now PNC Financial Services Group, Inc.), Barb was part of the integration training team for branch staff. 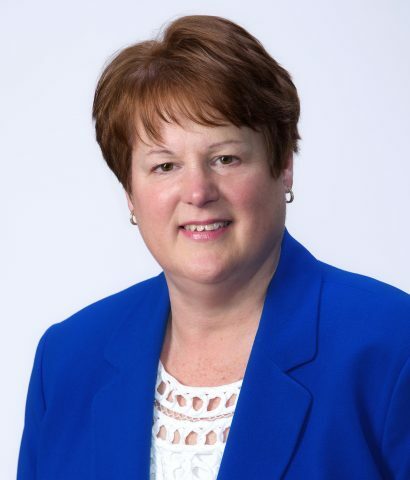 Later in her career at PNC, she held the position of a Regional Coordinator, where her duties included providing support to two regional managers and 30 branches. Barb holds an AA in Business Administration from Northampton Community College. Professional education includes American Institute of Banking, American Bankers Association School of Bank Marketing and New Jersey Bankers Branch Manager program. Barb enjoys crafting, especially paper crafting, and gardening.